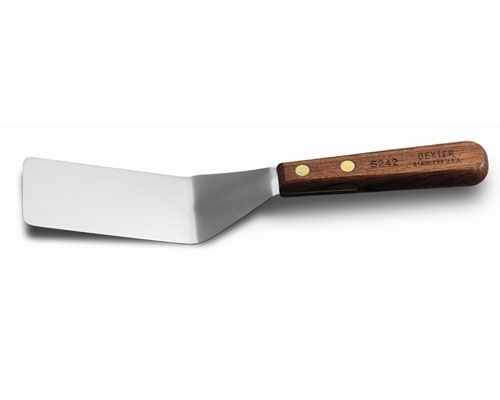 The Mercer Hell's Handle 9 x 4 in. 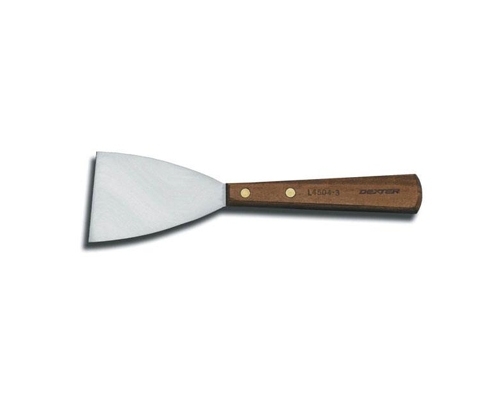 Jumbo Fish Turner features a dual-textured handle that is slip resistant and offers a comfortable grip. 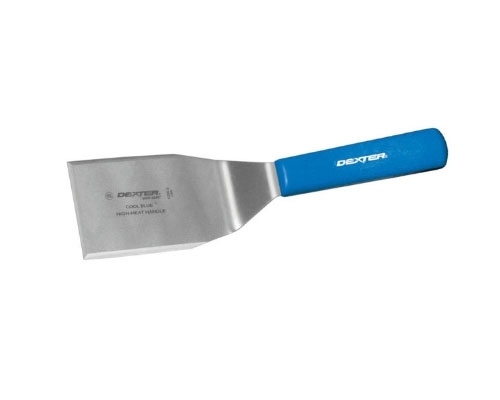 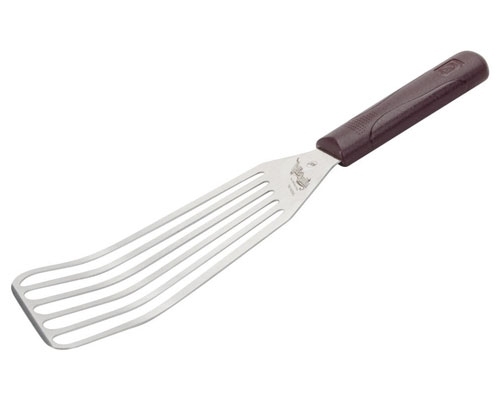 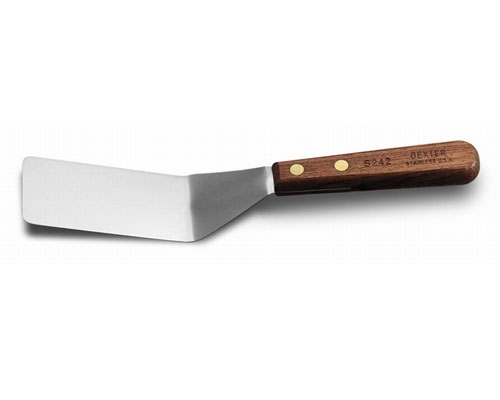 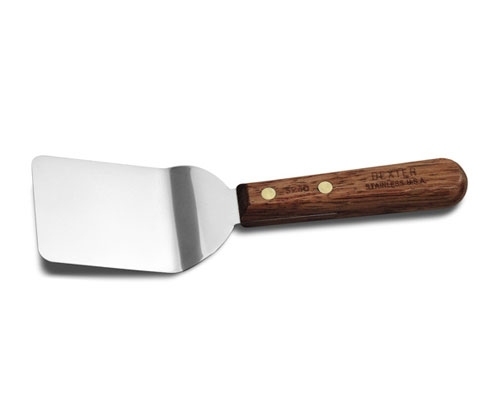 This spatula can withstand temperatures up to 450 F. NSF certified.